This is a rare privilege and I do not know how many people realise it. In how many places you can work on the shipyard and when the duty is off to be able to spend the rest of the day in this beautiful place. Syros in the second half of the 19th century was among the 4 major business centres for Greek people. Just to give you one fact from that time, there was a direct connection by boat between Syros and New York three times per week. 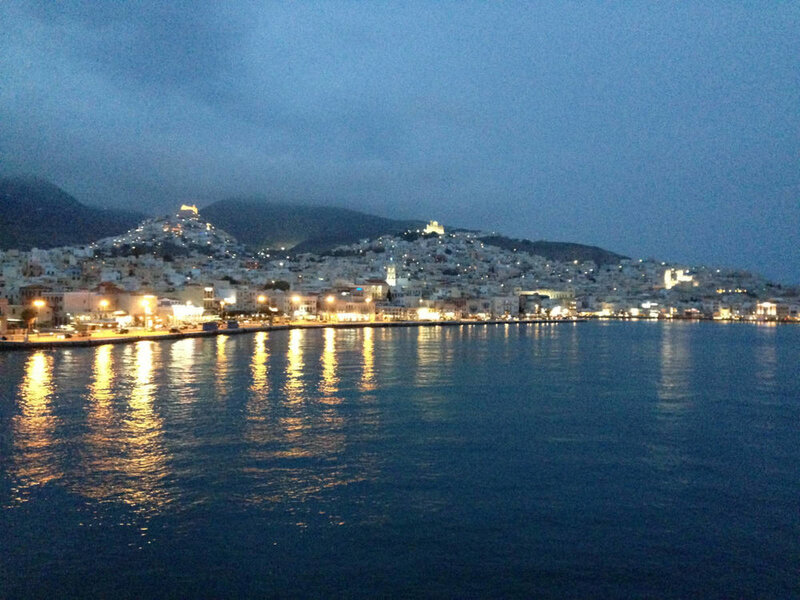 Ermoupolis was and it is a unique city and every time we work in Syros we have the chance to appreciate it.